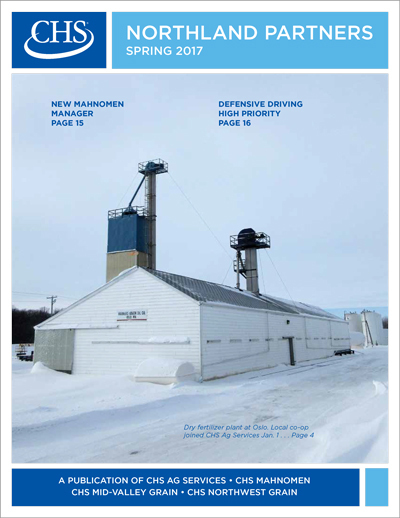 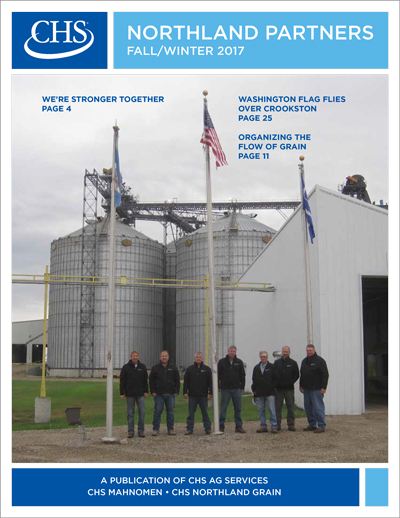 CHS Northland Partners is a publication of CHS Ag Services, CHS Mahnomen and CHS Northland Grain. 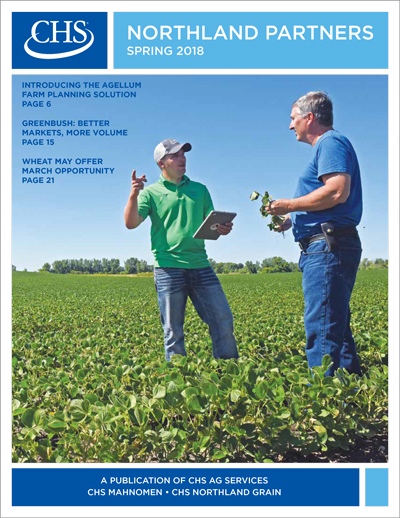 It provides timely and insightful information about agronomy, grain and energy to keep farmers and customers informed on industry changes, trends, products and services. 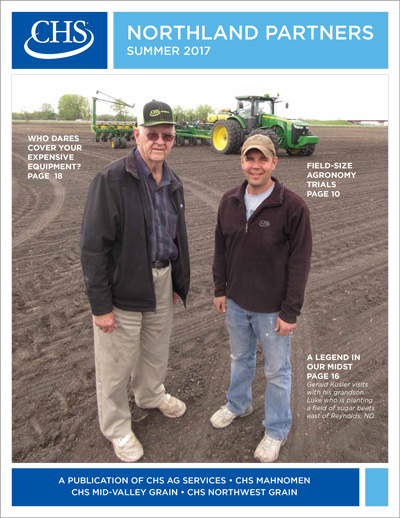 Click on the picture below to view the current and past issues of CHS Northland Partners.